Since I will be traveling overseas next week, being sick is simply not an option. So I went to the store right away to get some soup, greens, and spices to aid my recovery. 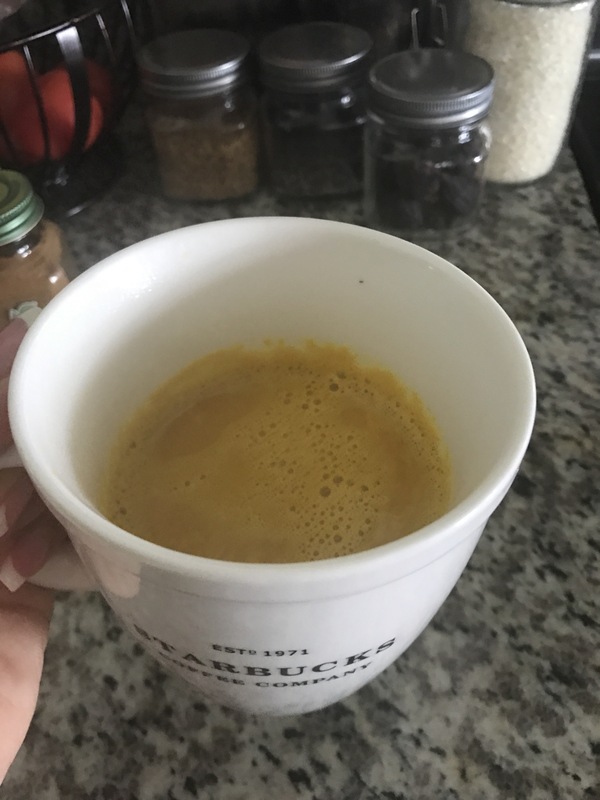 I recently came across a “Golden Milk” recipe that I tried and loved. The main ingredient being Tumeric, a spice which has been said to be the most powerful herb on the planet at fighting and potentially reversing disease. Tumeric benefits including digestion, immune function, the liver and even possible protection from some types of cancer. It tastes pretty good I must say! 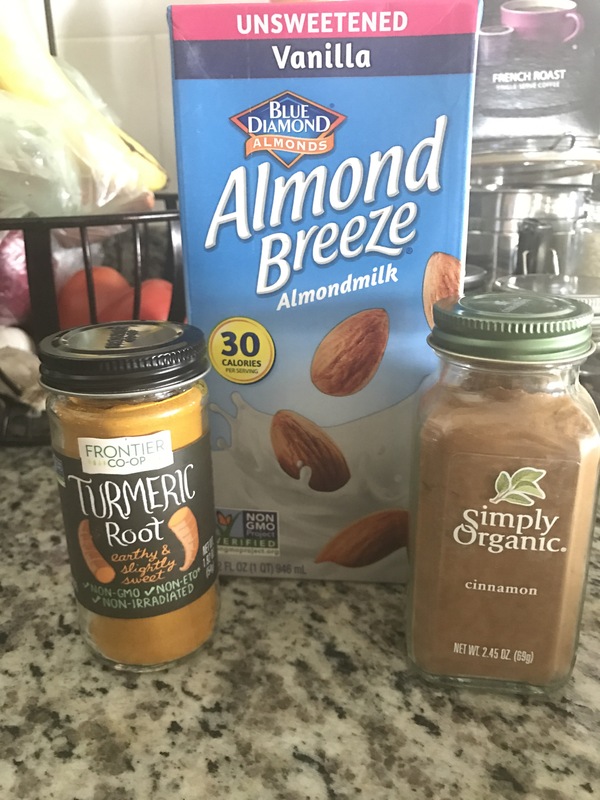 I make mine with almond milk, honey, Tumeric, cinnamon, and black pepper. I included some optional items below. i like to blend all of the ingredients together then bring to a boil. Give it a try and let me know what you think! I use turmeric quite often (you can tell from the stains on my countertop.) I’ve never used it in a drink though! I’ll have to try it! Thanks for the post, I’ll put it to good use! I will have to try this! I never thought of using turmeric. Also, I love the simplicity of this post! Thank you Glory! Definitely give it a try!! I’ve had premade golden milk before but I’ve never made my own. I definitely need to give your recipe a try! Sounds delicious. It’s surprising good not gonna lie!!!! I’m going to have to try that one day, that looks great! Sorry that your felling bad. But thanks for the recipe! I have been looking for ways to use Turmeric. I have read so much good stuff about it.